ALL WEATHER ARCHITECTURAL ALUMINUM Inc. I found myself standing in the North Californian heat at the rear of Lance Porter’s factory in Vacaville, watching him feed his chickens, and listening to him explain how this was a relaxing diversion for him in a typical busy business day. He awarded trays of those fresh eggs each week to employees for exceptional performance or any number of other things that made them stand out above average. Those eggs became a sought-after prize many more times valuable than their true cost, a trophy for the Employee of the Week. So typical of Lance, laid back yet totally focused, with strong views and opinions on business and life in general. 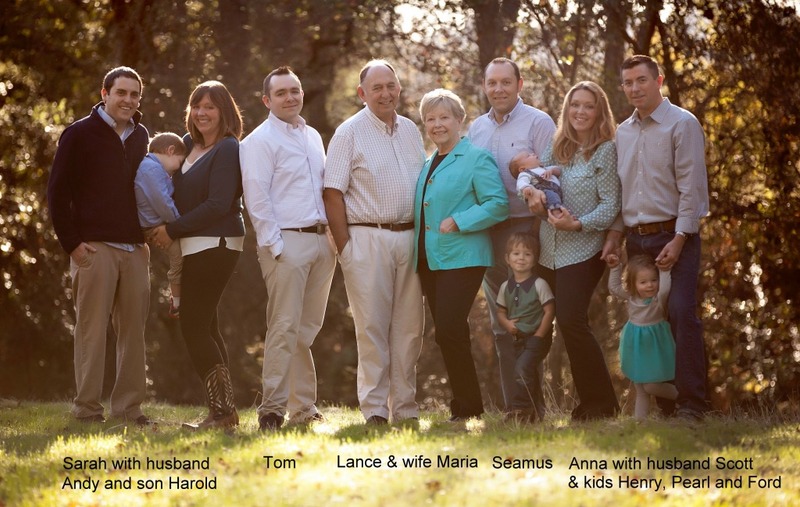 A dedicated family man, now retired and “living the dream on his ranch” according to son Thomas, the current day VP of Glass for the Californian and Arizona facilities. We’ve had great laughs and debates over the years and spent many stimulating hours comparing notes and opinions and stories, in the office or at exhibitions or in bars or while thundering along English motorways on the ‘wrong side of the road’. This is All Weather Architectural Aluminum Inc., a perfect example of a successful multi-location family business now in its 3rd Generation of management and ownership. “For almost 50 years All Weather has hand crafted exceptional custom aluminum windows & doors. Utilizing the highest quality materials and applying the superior workmanship of true artisans, we have breathed life into thousands of building projects up and down the entire west coast and beyond. Over the decades, All Weather’s ability to provide creative solutions to challenging projects has been the company’s cornerstone and continues to set All Weather apart from our competitors’ competition. In fact, that is our primary purpose, to offer custom products for our clientele, not to compete with mass quantity producers. 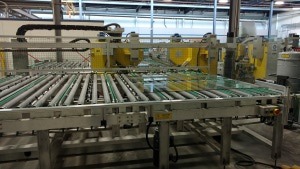 Lance recognized that glass fabrication was the next opportunity for All Weather to combine with its window operation and has overseen massive investment and expansion spanning decades. In 1998, after taking a trip to the international Glasstec show in Germany and seeing the premier of Ashton Industrial’s automatic seaming line for mixed random size lites, he immediately recognized the powerful advantages of this concept, exactly what was needed to connect his automated cutting line to his tempering furnace, horizontal all the way thru, and with almost no labour. He placed his first order right away. 2013 saw Lance stepping back and handing over the reins to sons Thomas (VP Glass, CA and AZ facilities), Seamus (VP Engineering), and daughters Anna (Home Maker and former VP Sales) and Sarah (Home Maker and former GM of the AZ facility). This is the 3rd generation of management and family ownership and Thomas reiterates that their desire to foster deep and meaningful relationships in order to drive All Weather’s growth and prosperity remains unwavering.